Optimal joint stability is an important aspect in proper movement and injury prevention. Stability can be defined as the ability to prevent unwanted movement in a joint by surrounding tissues. These tissues are both active and passive in nature. Meaning, some are contractile, such as muscles and tendons. While others are non-contractile, such as ligaments, joint capsule, and cartilage. Restricted range of motion can cause altered joint stability. Within and surrounding each joint are specific receptors that monitor positioning, called proprioceptors. In an ideal scenario, proprioceptors send sensory information to the nervous system and a motor response is immediately generated to correct positioning. 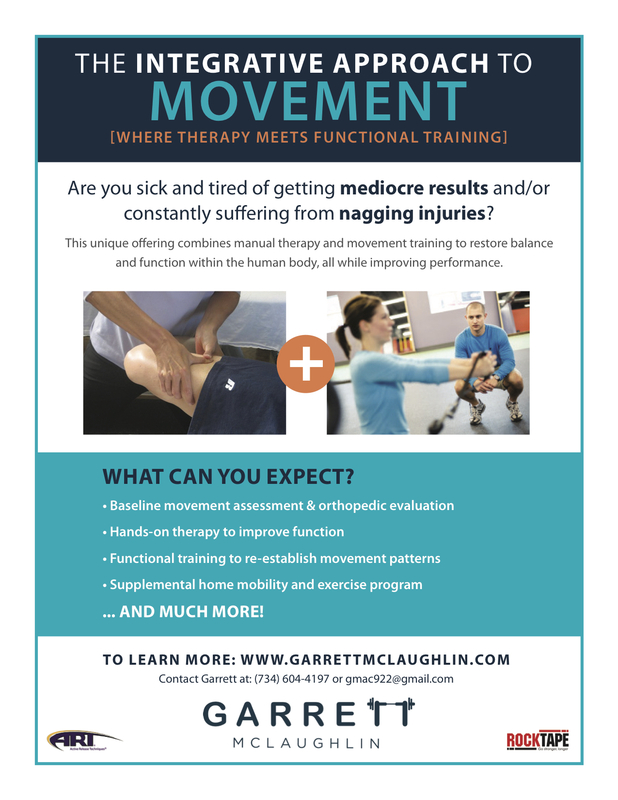 When we lose the ability to move a joint through ample range of motion, the proprioceptors are less responsive to unwanted stimuli. I often see this in those with limited ankle mobility while in single leg stance. Typically, balance will be well below average. But, working on balance will lead you down a path of limited success. Improving range of motion will re-establish the sensory-rich environment that allows for constant feedback with the nervous system. Therefore, range of motion is just as important, and actually a needed characteristic of joint stability. Poor posture can cause a loss of stability. Postural decline is on the rise. We sit too much. We are using technology too much. When our shoulders are chronically rounded forward, the joint loses its centrated position. Plain and simple, the ball is no longer centered within the socket. How do you expect to provide stability in a joint that isn’t centrated? Ensure you are assessing resting postures, as well as stability during movement patterning. This is true not only at the shoulder, but other joints negatively affected by poor posture. Stability should be reflexive. While working in various fitness settings for 4 years, I have heard every cue in the book. Many of which are geared towards providing more stability within a joint. “Squeeze” or “brace your abs,” is used to maintain core stability. “Squeeze the shoulder blades back and down,” to improve shoulder position. One thing we need to realize is that these cues are beneficial only to a certain extent. At some point we need stability to happen involuntary and without conscious thought. There will be situations when you can’t anticipate and prepare the body for what is happening. In these instances, the cues mentioned above have minimal impact on how the body will respond. Selecting exercises and stimuli that create reflexive stability will yield better results and have more carryover to life and athletics. I hope you found value in this installment of random thoughts. Please leave a comment below or on Facebook and share if you know someone who can benefit from this article.